About a week ago I began working on another writing project – I have several started. With so much going on in this house I’m always busy and on the go. However, I always find time to write. When I started my current writing project I had a few lines written, then came to a stop. I was stuck. This usually happens. I don’t call it writers block, just stuck, for now. I always find a way around it. Every day I would open the screen, then stare at the words, waiting for something, some idea to just pop up into my head like the proverbial light bulb that instantly lights up when someone has an idea. Last night I laid in bed, trying to think of what to write, how to work the next sentence. I often do this. I find my best ideas are late at night when I should be trying to go to sleep. I knew what I wanted the story to be about, but I was having issues with putting the story into words. I prayed to the Lord above, send me a sign, give me a little help, a nudge in the right direction. I pulled the covers up and got comfortable, time to call it a night and go to sleep. Then I got that Eureka moment! The idea I was wanting. I had been writing the story wrong. I had it from one characters perspective and needed to switch it around, to come from a different characters perspective. This morning I began re-doing the story and presto, the words began to flow! It should take me a few days to get it written, then go back over it a few times, editing it. Then polish it up to be sent off. 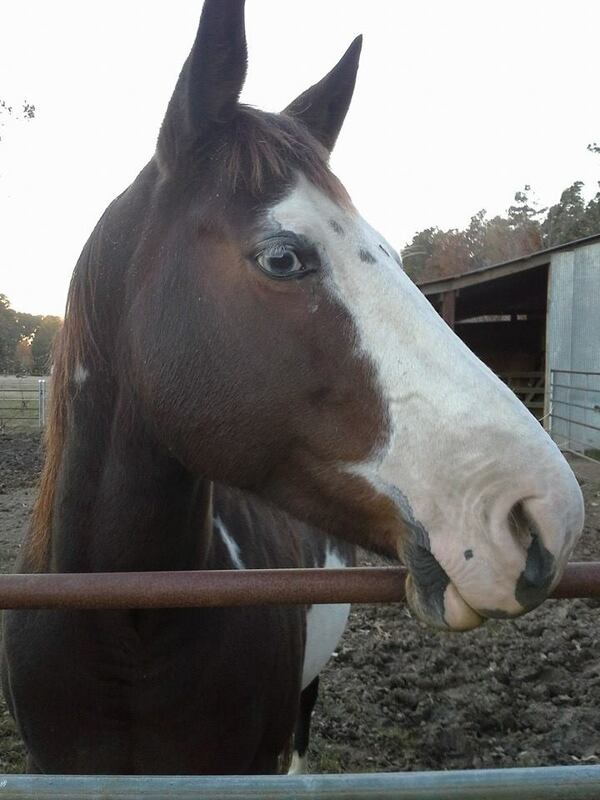 I will give you a hint on what it’s about – horses! As soon as the story is polished and ready to be sent to the publisher, I will tell you a little more on what the story is about. This entry was posted in Blog, My Children's Book and tagged animals, Arts, author, children's books, Children's literature, creative writing, Eureka, Eureka effect, horses, Jennifer N Adams, Lord, praying, published, sleeping, writers block, Writers Resources, writing, Writing Exercises on January 1, 2014 by JenniferNAdams. 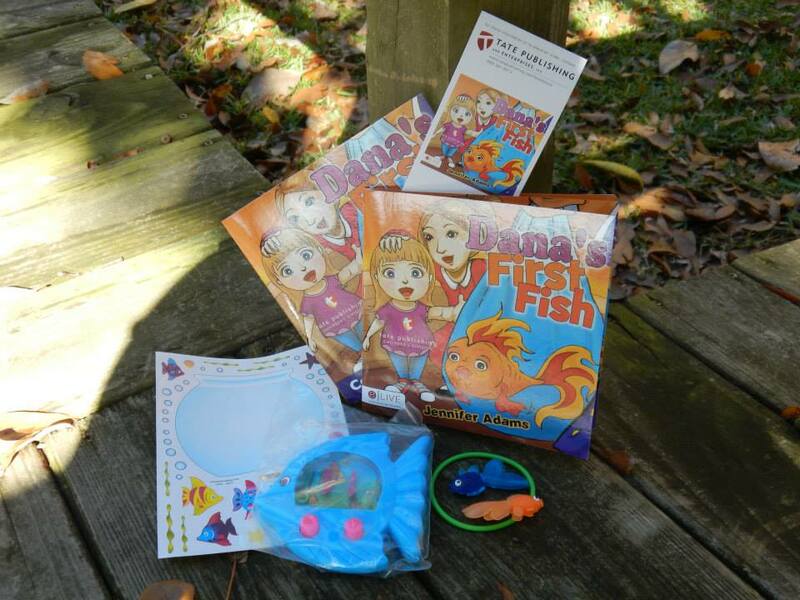 I’m excited to say that today my children’s book, Dana’s First Fish can be found in stores. Crossing my fingers that you’ll find it in your local store. I’m curious to see how far my book reaches. If you see it on the shelves in a bookstore, take a picture and post it on my author page on Facebook and let me know where you found it, what store and what city and state. This entry was posted in Blog, My Children's Book, My daughter and tagged Author Jennifer Adams, author Jennifer N Adams, books, children, children's book, Children's literature, Dana, Dana's First Fish, Facebook, family, first pets, kids, literature, parents, pets, published, single mom, single parents on September 24, 2013 by JenniferNAdams. Recently I was asked to guest blog post on Gayle Kirschenbaum’s blog. I had to read the email three times to make sure I read it correctly. I know who Gayle is and have seen some of her work, so that is why I was shocked, excited, thrilled to have even received an email. It is really an honor to have been asked to be a guest blogger on her website. Gayle is an Emmy Award Winning filmmaker and TV producer. She is also a published author, artist, and a motivational speaker. Some of you may have already seen some of Gayle’s work on TLC or Discovery Health; Little People, Big Charlie, Little Parents, Big Pregnancy, Little Parents: First Baby. She has even co-created a TV series on HBO called Judgement Day: Should the Guilty Go Free. Those are just to name a few. She is currently working on a documentary film called Look At Us Now Mother. It is true story about a mother-daughter relationship between Gayle and her mother. It is truly an inspiring film about family. It’ll make you laugh. It’ll make you cry. You may even relate to the relationship between Gayle and her mother. It is a film everyone should see. This entry was posted in Blog, Help Publishing Your Book, My Children's Book, My Novel, Needs Your Attention, TV Shows and tagged author, author Jennifer N Adams, children, documentaries, Emmy Award, Emmy award winning filmaker Gayle Kirschenbaum, family, filmaker, Gayle Kirschenbaum, guest blog, HBO, kids, Look At Us Now Mother, moms, mother daughter relationships, parents, relationships on September 4, 2013 by JenniferNAdams. This Thursday Civitan Preschool in Benton, Arkansas will be having a Scholastic Book Fair to celebrate Clifford’s 50th birthday. The Civitan Preschool has teachers that have extensive training and experience in working with kids with special needs; Autism, Down Syndrome, Developmental Delays, and many other children with disabilities and special needs. This book fair will help the preschool in purchasing books for their classrooms. They will be providing OT, PT, ST, and any other developmental services so that all children will be able to attend and enjoy the book fair. There will be door prizes, cake, and free screenings for children. And the first 50 kids to come will get a free book. 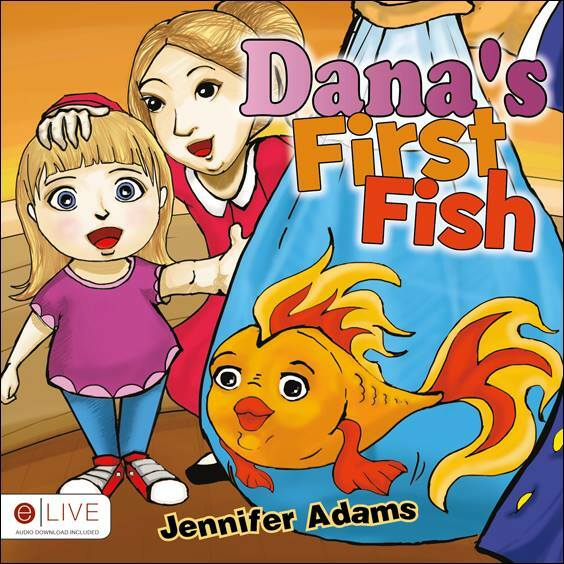 I will be there signing my children’s book, Dana’s First Fish. I will be donating a percentage of my sales from that day to the Civitan Preschool. 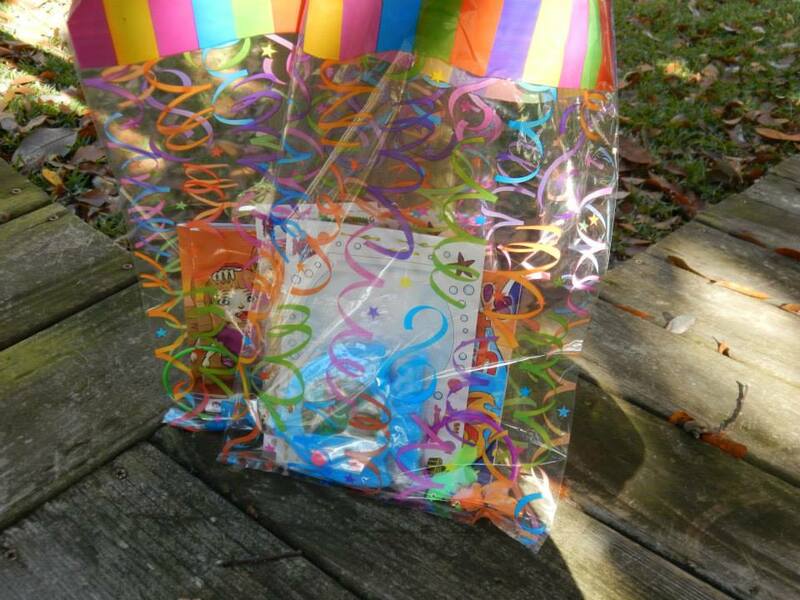 This entry was posted in Autism, Blog, My Children's Book and tagged Author Jennfier Adams, author Jennifer N Adams, authors, Autism, Benton Arkansas, books, children, Children with developmental delays, children with disablities, children with special needs, Civitan in Benton Arkansas, Civitan Preschool, Clifford the big red dog, Clifford's 50th birthday, Dana's First Fish, Down Syndrome, Scholastic Book Fair on July 15, 2013 by JenniferNAdams. 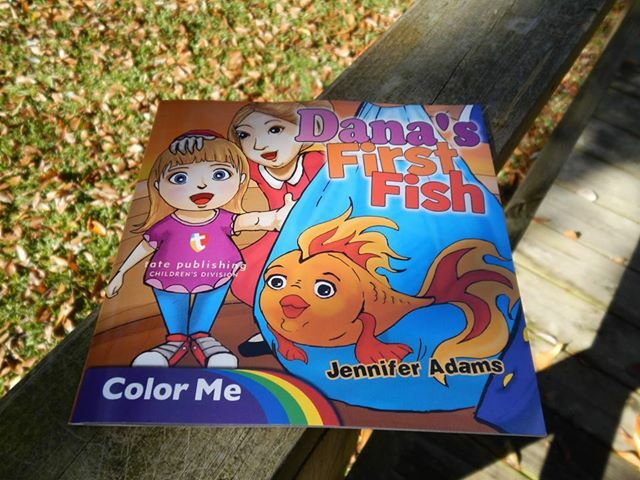 This entry was posted in My Children's Book and tagged Arkansas author, Author Jennifer Adams, author Jennifer N Adams, Bryant Arkansas, Dana's First Fish, published author on July 2, 2013 by JenniferNAdams.